We've done some research and narrowed down five alternatives to Paypal you can use for your e-commerce shop. 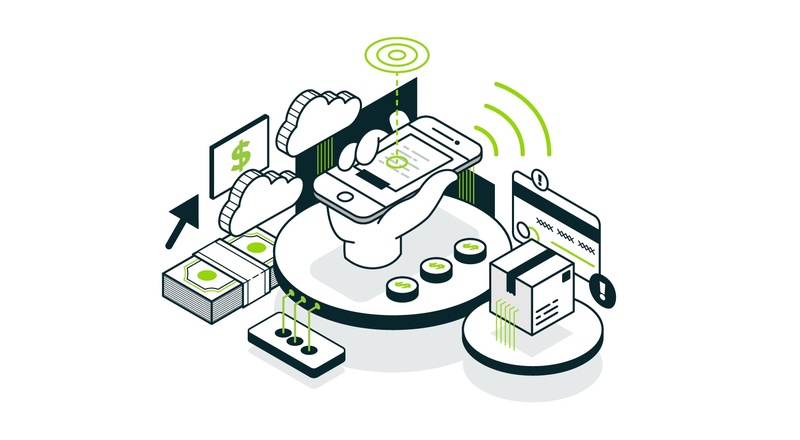 What follows is a brief summary of each platform and description of how they differ from conventional payment platforms. After all, who said having options was a bad idea? Authorize.net has been around since the early days of e-commerce and also caters to small to mid sized businesses. Most popular checkout payment method are available. It comes with a free Advanced Fraud Detection Suite, as well as other security measures like address and CVV verification. The best thing I like about using Authorized.net is the ability to create recurring billings for the transactions taking place on the gateway makes it more unique and even the users love this feature as they don't need to give their card details every time when the renewal takes place. In addition, businesses using Authorize.net can allow customers to save credit card data for later use with the Authorize.net Customer Information Manager (CIM) function. There is a robust support section and free 24/7 support to support businesses of all sizes. Stripe is an easy-to-use payment platform service available to American and Canadian businesses. They offer the functionality of a payment gateway and merchant account into a simple API, making integration a breeze. Best of all, they handle ALL the security requirements for you, meaning you don't need to go down the dreaded rabbit hole of PCI compliance. Stripe offers tons of useful examples and tutorials on how to use their API and services.. If you're having troubles it is easy to find access to super helpful information. Finance professionals will love Stripe for two big reasons. First, transactions are settled into your bank account every 7 days (as opposed to monthly with most payment processors) meaning you get your money faster. Second, Stripe's pricing is pay-for-performance; they only take from you if you make money. No monthly charges, no setup fees, none of that hidden information. Amazon's reach has far extended far beyond retail for quite some time. The one-login option that is familiar and trusted might be a comfortable option for your customers. Amazon Payments states that it "makes it simple for hundreds of millions of customers around the globe to check-in and check out using information already stored in their Amazon account. The customer experience is familiar and trusted." Amazon offers no fees for its A-to-z Guarantee, which makes transactions 100% secure. As it is with most payment gateways, clients are only charged a fixed percentage of the amount they are transferring. 2Checkout is used by many enterprise retailers and supports processing of all major credit cards and PayPal. They are in 200 global markets and support 87 currency options, making them a great option for global e-commerce stores. The 2Checkout implementation is super simple, with API libraries available in PHP, PYTHON, RUBY, .NET, JAVA and cURL. The most popular opensource carts can integrate with 2Checkout. For example, WordPress carts and Magento have no problem combining with 2Checkout. Bits of code are given to you for inserting the payment gateway on your store, and managing your payments is pretty simple after that. Standard, which displays the checkout page depending to the customer’s device. Inline, which shows as if the Checkout page is part of the merchant’s site while providing all the benefits of a hosted checkout solution. Remember, you always have options! We know that Paypal will forever be the choice for many but now you know that you have options, if Paypal isn't working for you, consider one of these instead. And please let us know in the comments if there's another payment provider you would recommend!